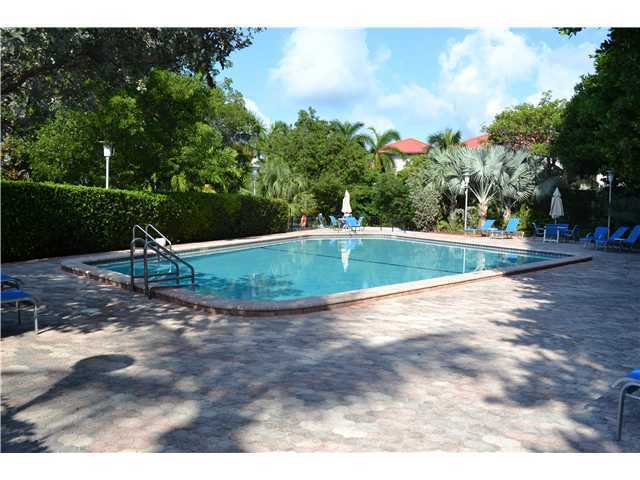 The classic Commodore Club in Key Biscayne is a twelve story building located near the Atlantic Ocean and south of Crandon Park. It's actually comprised of three individual towers that generally function autonomously since they each have their association as well as amenities that are not shared. 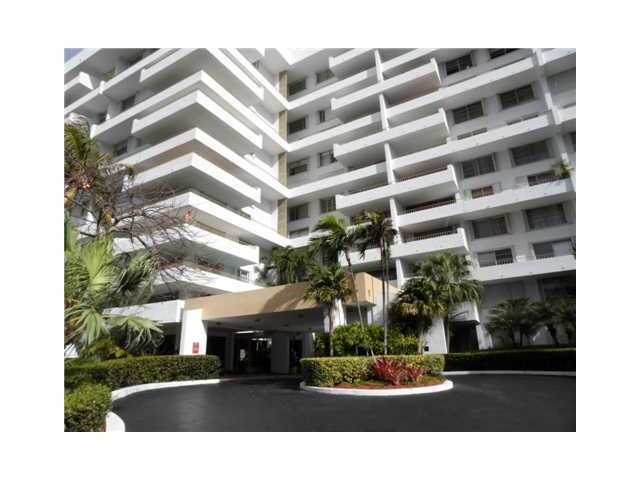 You'll be able to choose from one, two and three bedroom Key Biscayne condos for sale available with 400 to 1,930 square feet of living area. In each of the Commodore Club condos you'll find swimming pools, tennis courts, direct access to the beachfront, saunas and many more amenities. 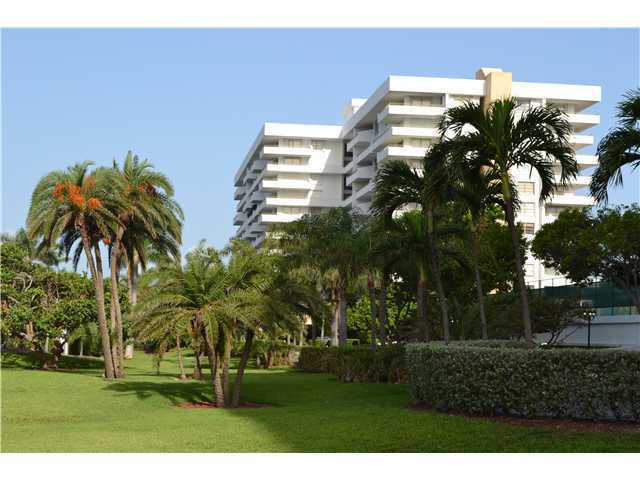 Some of the residential features include walk-in closets and balconies with great views of the water and the park. There are also units available that already come furnished at Commodore Club, thus making move-in ready. 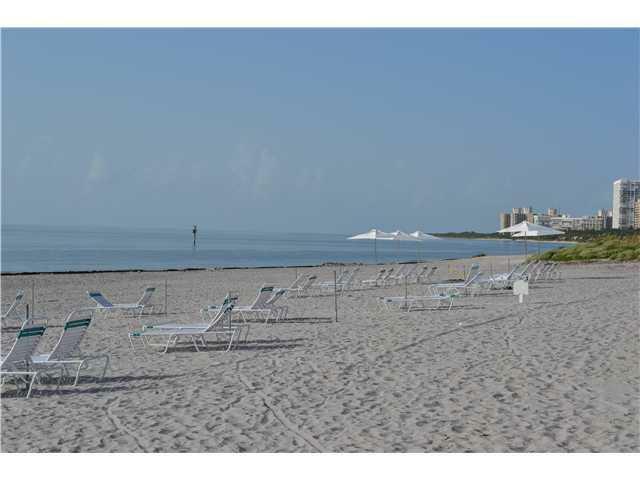 You can walk to the beach from Commodore Club as well as other places within the island of Key Biscayne like Harbor Plaza, Village Green Park or the two shopping centers called Square and Galleria. Don't forget you're right next door to Crandon Park and you can always visit the Miami Seaquarium, the Miami Museum of Science and all of Downtown Miami to the northwest.